Sweet tea seems to be a phenomenon in the American south. In the south, anywhere you go, if you order iced tea, you will get a big glass full of tea which is sweetened to the point of almost being syrup and ice with a slice of lemon. Unless you ask for “unsweet tea”. “Regular tea” down here is so sweet it should be called tea syrup. Now days you can hear ‘half and half tea’ please or half unsweet with half lemonade, which in case you don’t know, is called an “Arnold Palmer” around here. If you travel beyond the Mason-Dixon Line and order sweet tea anywhere but in the south, you are going to get some strange looks. They usually bring you unsweet tea and a side of sugar either in a sugar canister or in packets for you to mix your own. While in the south if you just order “tea” you will get a glass of southern sweet tea. Here, that is regular tea. Anywhere but in the south, regular tea is unsweetened. If you find they actually have sweet tea and you are not in the south, chances are you have just found someone who is from the south and they are keeping the back-home tradition alive. 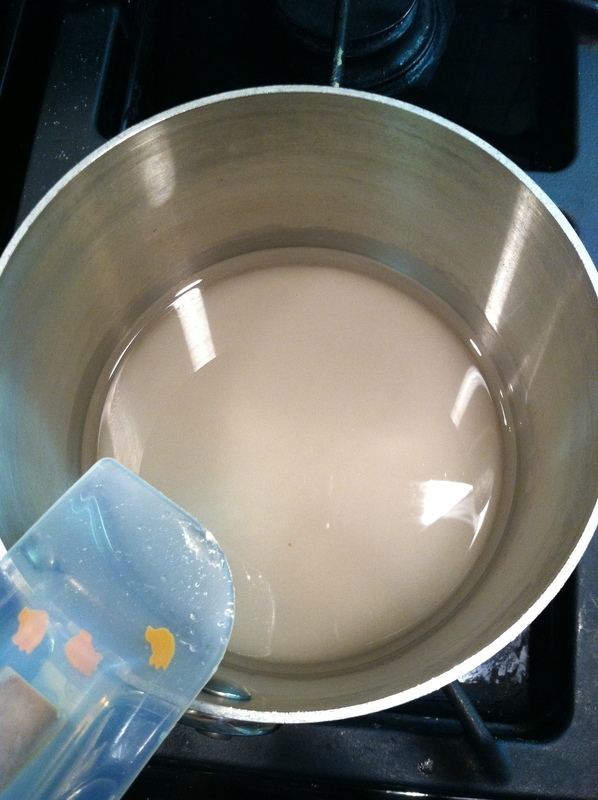 Add 1 cup of sugar to a sauce pan with 1 cup of water. 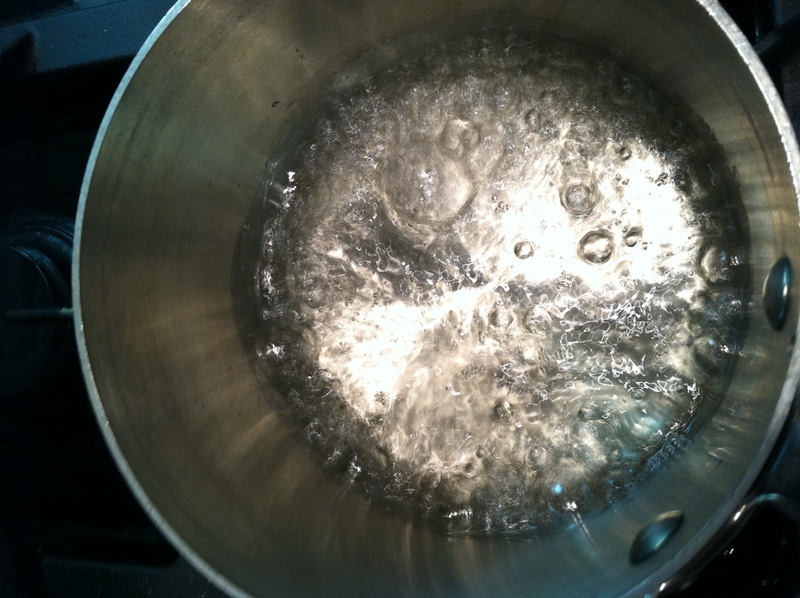 Stir and bring to a boil-simmer for 3 minutes. Make sure all the sugar has dissolved. Cool. 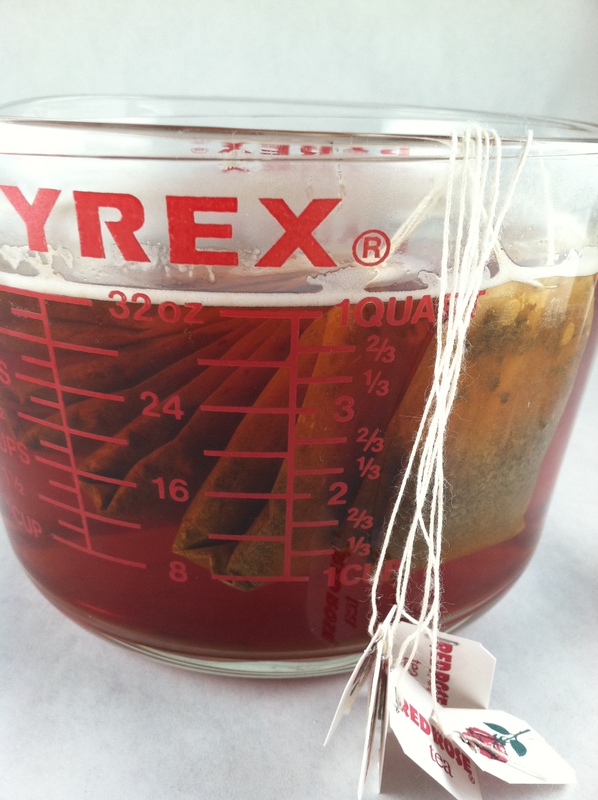 Boil 2 quarts of water – add 6-8 black tea bags – orange pekoe cut black tea works best – steep until cool. For true southern sweet tea, add all the sugar syrup to the cooled tea, stir well. Like all good southerners, forget about calculating the number of empty calories. So here are some hints: The popularity of Southern Sweet Tea is becoming increasing all across the country. You may even be able to find it in your grocery store. IF the label says “extra sweet” honestly folks, believe them. It will be sickening sweet. However, now you can make it on your own, for pennies and control the sweetness. Back to the tea presentation. . . 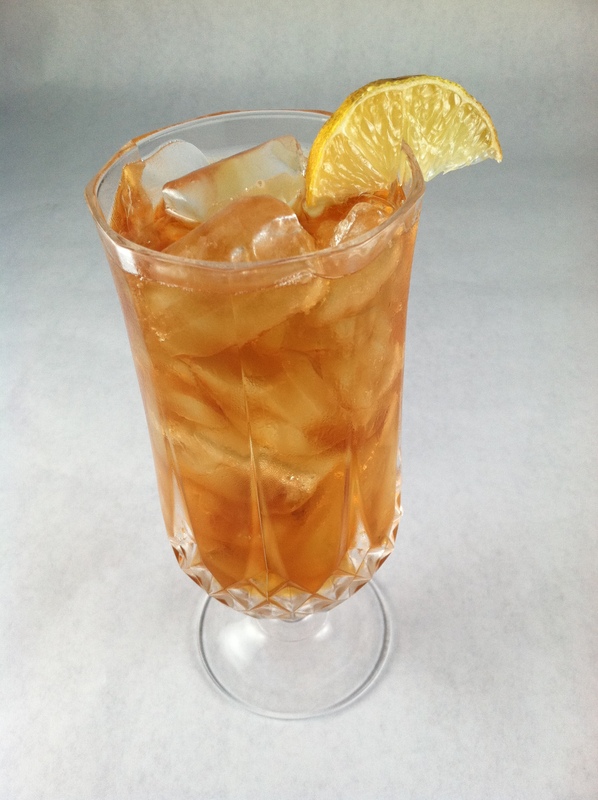 Fill a tall glass with ice, pour the sweet tea over ice, garnish with a wedge of lemon. If you don’t want your tea so sweet, add the sugar syrup to taste, which is what I prefer to do. sugar. Strain the zest out when cool. Serve the lemon simple syrup with the unsweet tea for guests to sweeten to their liking. 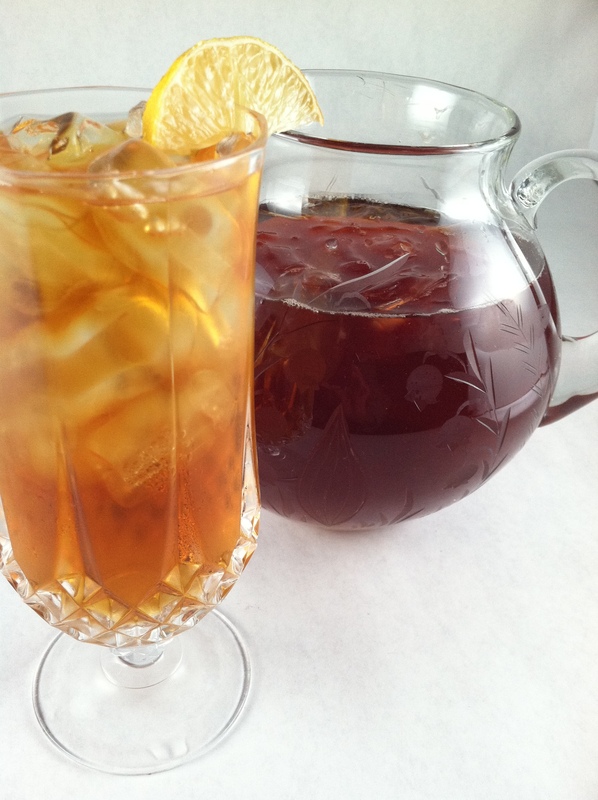 Honestly, there is nothing like a good glass of iced tea – unsweetened or southern sweet tea – both are refreshing! 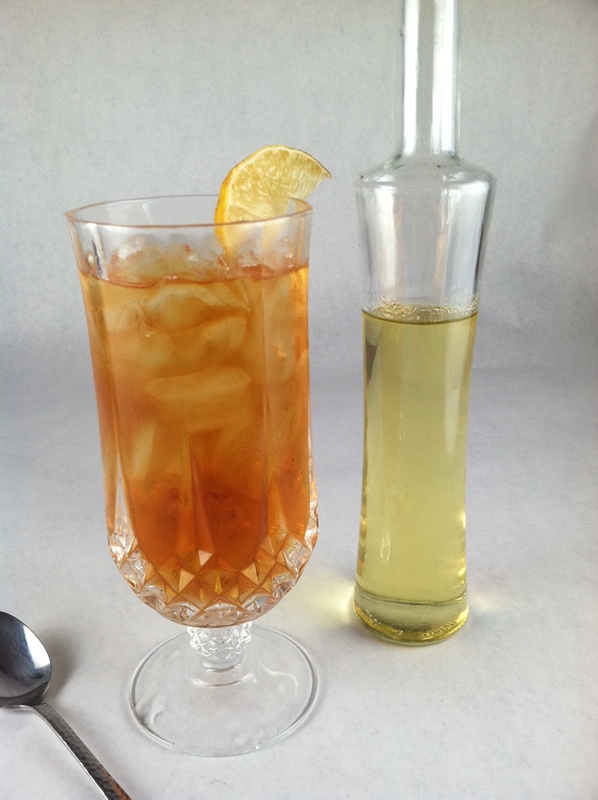 This entry was posted in Recipes, Southern Cooking, What every good cook should know and tagged Arnold Palmer, Iced tea, Mason–Dixon Line, Sweet tea. Bookmark the permalink. Oh how I love a big glass of southern sweet tea! Nothing like it for sure! Thanks Teresa! I look forward to spending some time on your blog-I love to grow things! It’s true…I know I’m home when I go in a restaurant and after ordering tea, they bring a glass full of ice with sweetened tea poured over it and a lemon slice on top! so interesting! also in Italy we like tea sweet and with a slice of lemon. iced in the summer. but it looks like this tea is even sweeter. thank you for sharing!